Berlin is a small, picturesque town of 4,500 residents on the Delmarva Peninsula in eastern Maryland. Thirteen percent of Berlin residents live under the poverty line, and the nearest branch of the Maryland Food Bank is located 24 miles away in Salisbury. Food insecurity affects both young families and retirees living on fixed budgets, but there are limited services in this and thousands of small towns across the country, to help struggling residents. When members of the Stevenson United Methodist Church noticed a number of local residents in need, they decided to take matters into their own hands. 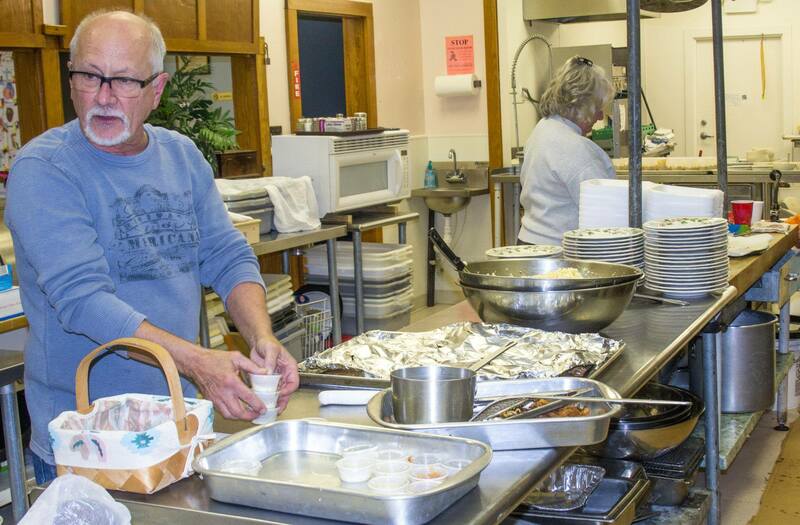 Parishioners contributed food and cash to start a small soup kitchen and food bank. When they first started, the soup kitchen served 27 meals per week along with basic household staples. Recently, demand has spiked and they are serving over 100 meals per week. They buy food at reduced prices from the Maryland Food Bank, but it isn’t enough to meet demand and the church is reaching out to the larger community for additional contributions. Churches can be ideal organizations to staff and run a small food bank or soup kitchen, since they take advantage of an existing administrative entity and the dedication of parishioners. Long-term community engagement projects enable members to “practice what they preach,” building empathy for their neighbors and establishing relationships in the surrounding community. Operations do not need to be large – even 30 meals a week made a significant difference in the neighborhood.